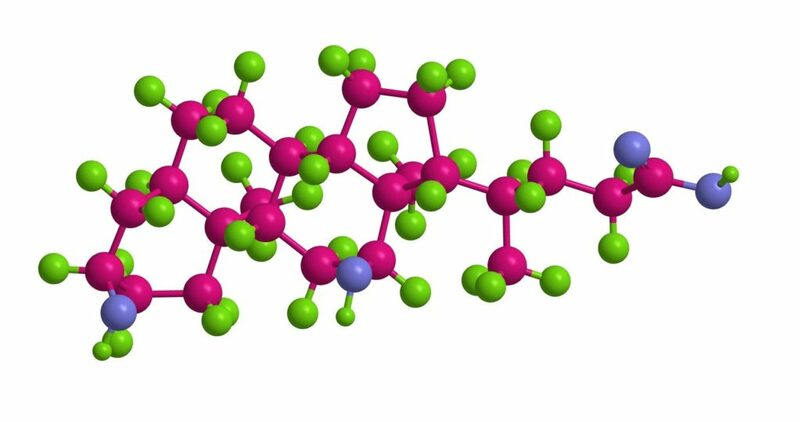 This synthetic medication was created to help the body destroy fat at the point of injection, helping to reduce the appearance of a double chin. Double chins can make you feel overweight and age your appearance, and sometimes even exercise and diet won’t make it go away. Excess fat below the chin, most often referred to as a “double chin” can be difficult to get rid of despite diet and exercise. If you’re concerned with the appearance of a double chin, Kybella might be the treatment for you. At Dr. Bawa & Associates in Destin, FL, we work with patients interested in using Kybella to determine if it is the necessary and appropriate course of treatment. Our specialists may have the solution to help you achieve the facial profile you’ve been dreaming of. Kybella is a synthetic medication that replicates the effects of a substance in your body that absorbs fat. 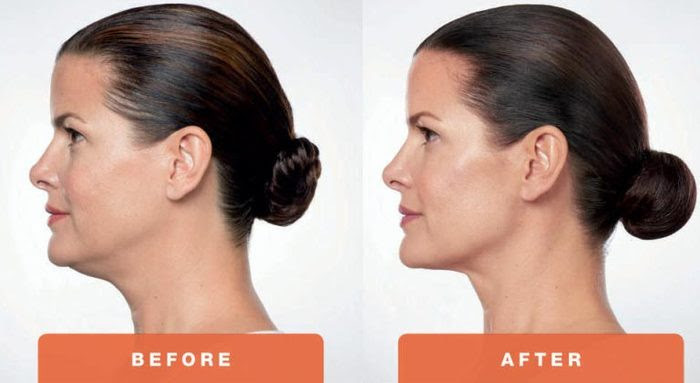 Scientifically known as deoxycholic acid, Kybella destroys fat cells in the areas where it is injected, decreasing the appearance of a double chin. 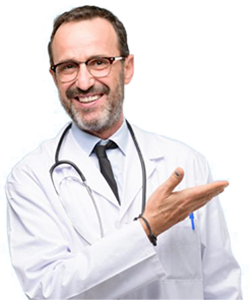 Dr. Bawa & Associates specialists will work with you to review your medical history, assess your desired results, and plan a course of treatment. Do you think Kybella is right for you? Call Dr. Bawa & Associates in Destin, FL to learn more. Deoxycholic acid occurs naturally in the body and is part of the process that causes fat to break down and get absorbed. Kybella involves the injection of a synthetic form of this chemical to problem areas, aiding the body in breaking down fat and reducing the appearance of a double chin. Surgery used to be the only way to treat this condition, but now its manageable with a simple injection! ….results are permanent. KYBELLA® has been the focus of a global clinical development program involving over 20 clinical studies. More than 1600 people were treated with KYBELLA® in these studies. I’ve heard of Submental Fullness, what is it? Submental fullness is caused by the buildup of sat beneath the chin, and is commonly referred to as a double chin. Men and women both can be subject to submental fullness as a function of weight gain, aging, or genetics. Will proper diet and exercise help my double chin? In some cases, yes. If, however, it’s a function of a genetic tendency in your family then these two methods may not help eliminate it. How Many People Experience Submental Fullness? As many as 25% of people have reported concerns related to their double chin, and it ranks as one of the 5 most commonly stated aesthetic concerns among patients of aesthetic treatments. Kybella is a safe and effective method of dealing with submental fullness through the use of injections into subcutaneous fat. Specially tailored to target these problem areas the medicine can destroy fat cells and help improve the patients profile. Is Kybella an appropriate treatment for my double chin? Kybella is safe for use in most patients. However, those who have problems with dysphagia, abnormalities with coagulation or are being treated with antiplatelet or anticoagulant therapy, or have had surgery on this area before may not be able to benefit from Kybella. In addition those with prominent platysmal bands or excessively lax skin may not be able to use Kybella. While most patients don’t experience any side effects there have been reports of some serious issues in some patients. In less than 4% of patients an asymmetric smile or facial weakness may result from marginal mandibular nerve injury. 2% of patients experience dysphagia, ulceration, alopecia, necrosis, or hematoma of the injection site. Common side effects include edema, pain, erythema, hematoma, and induration. Almost 80% of patients undergoing Kybella treatment have reported improvements in their appearance after just 12 weeks of treatment. Patients reported feeling less self-conscious, looking younger and more fit, and overall happier following their results.